The Riau Islands are a group of around 3214 Islands, part of the Riau Province of Sumatra Indonesia. Over 700 of these are uninhabited and many do not have names as they are so small. The main 2 islands, Batam and Bintan, are closer to Singapore than to Sumatra. Further to the south are Pulau Lingga and Pulau Singkep. These islands have been quickly developed over the last 20 years. Beach resorts and hotels as well have golf courses have sprung up to cater for Singaporeans and expats living in Singapore. Batam and Bintan are just a 45 minute ferry ride from Singapore and with the lower prices for accommodation and food they are perfect for a quick weekend away from Singapore. Pulau Lingga and Pulau Singkep are both less developed than Batam and Bintan though still offer some great accommodation and beach life. There are some decent reefs off the coast of Bintan close to many of the resorts with a variety of sea life and corals. Fish types include clown fish and butterfly fish and you may be lucky enough to see some of the larger sea life including stingrays. The best time for scuba diving and snorkeling is between April and October when the water quality is best due to less rainfall. 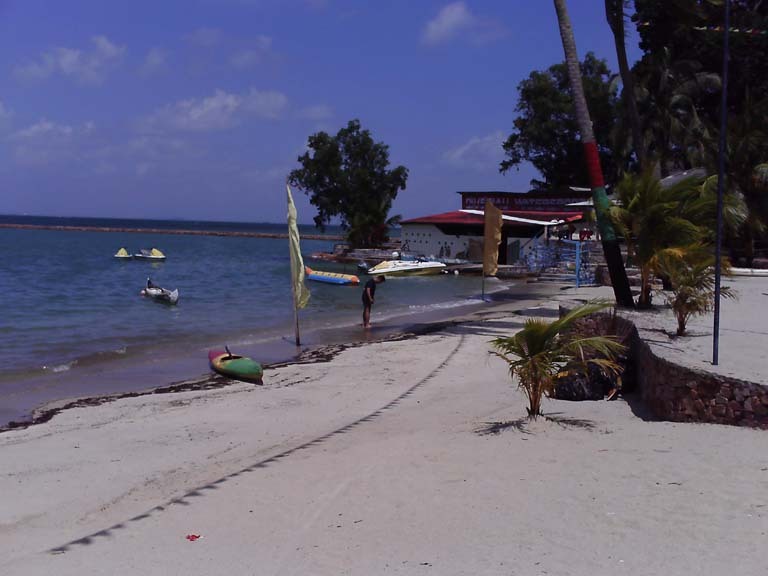 You will not need a boat to get to these reefs as most are only a short swim from the beach. Most resorts have snorkeling equipment for hire. There are a number of PADI certified dive operators who can arrange boat trips to reach reefs further out and also for dive courses. The larger islands like Batam and Bintan have airports though there are not too many international flights arriving here except from Singapore. Though the best way to get there is by ferry. Ferries can also be caught to these islands from Dumai on the east coast of Sumatra.